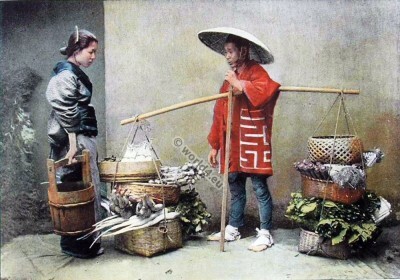 Japan merchant.. Un Marchand de Légumes au Japon. Un Marchand de Légumes au Japon. 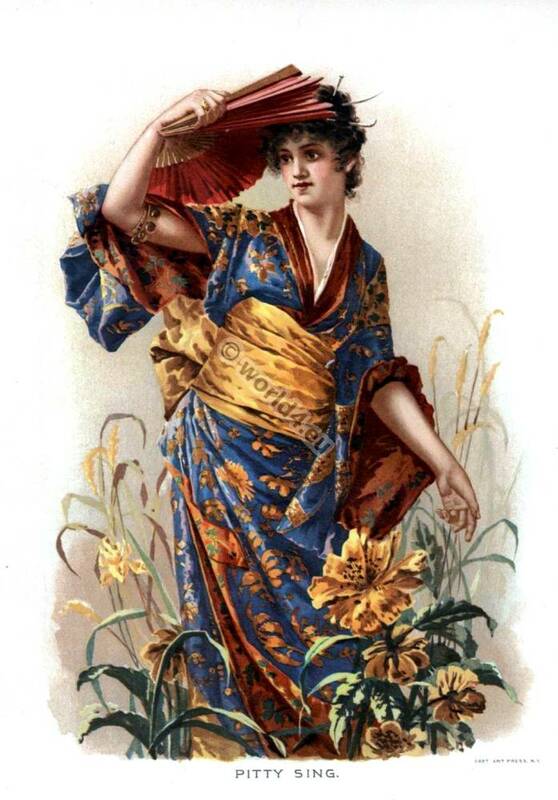 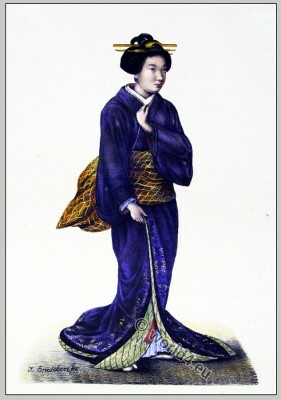 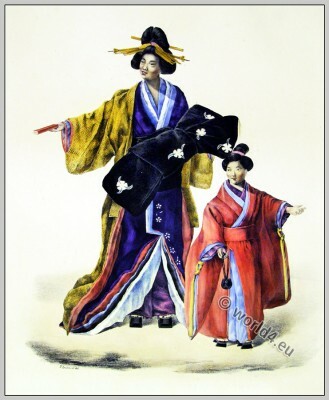 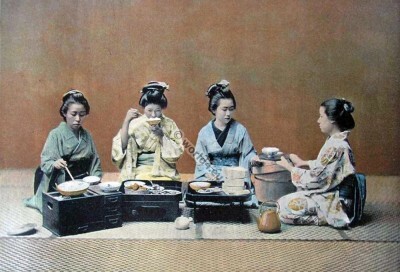 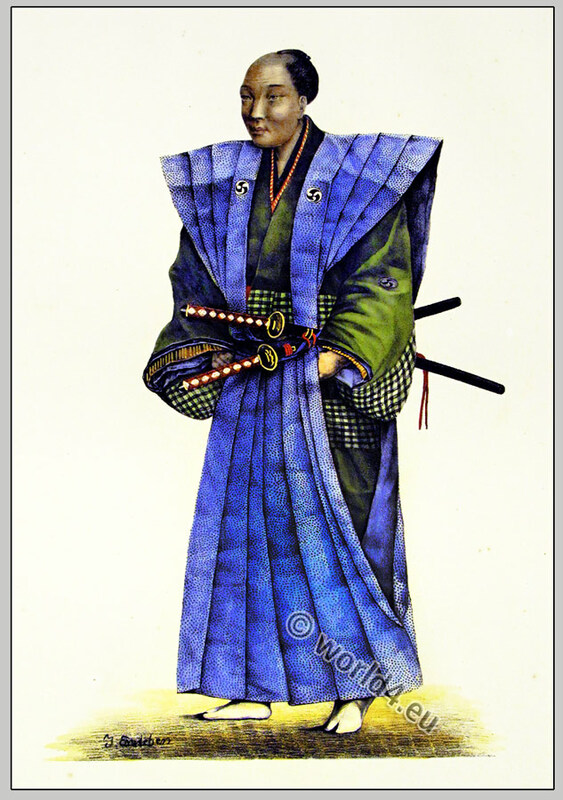 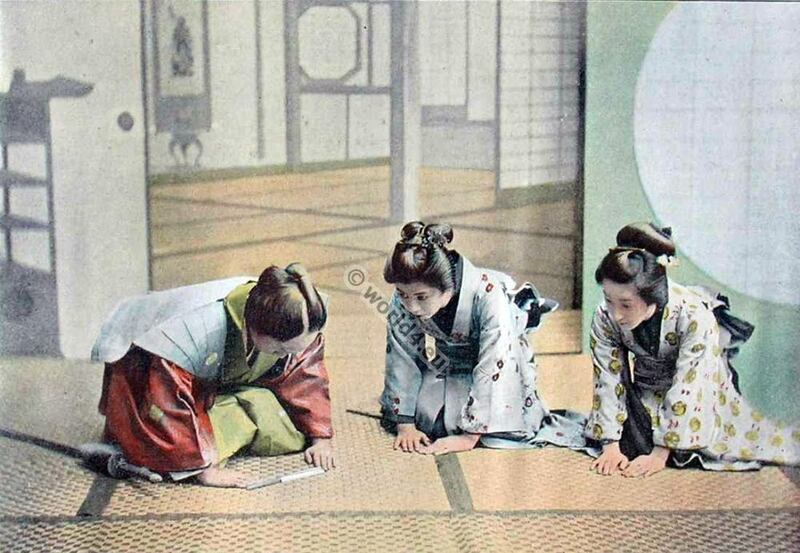 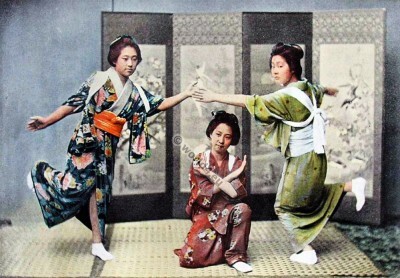 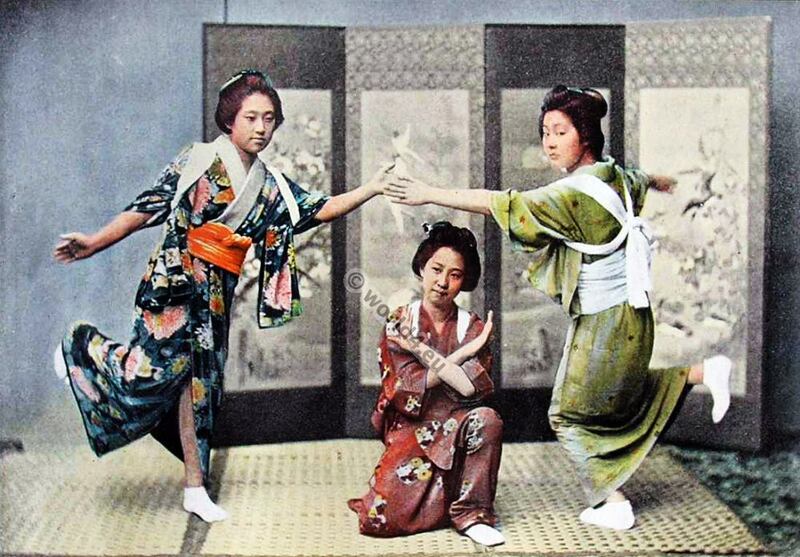 This entry was posted in 1895, 19th Century, Asia, Japan, Traditional and tagged Boulanger, Kimono, Traditional Japanese costume on 10/12/14 by world4. Japanese citizens woman and man. 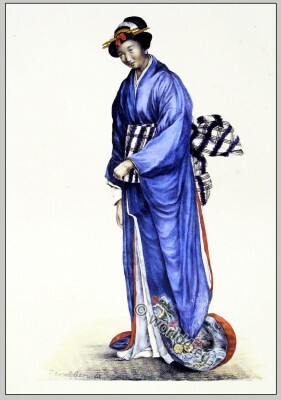 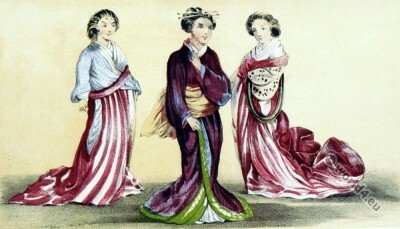 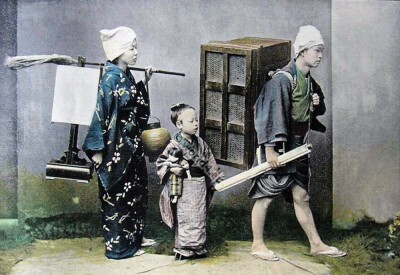 Japanese citizens woman and man in traditional clothing, 1810. 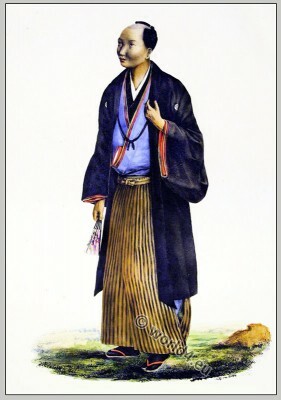 This entry was posted in 1810, 19th Century, Asia, Hairstyle, Japan, Traditional and tagged Franz von Siebold, Kimono on 6/4/13 by world4.